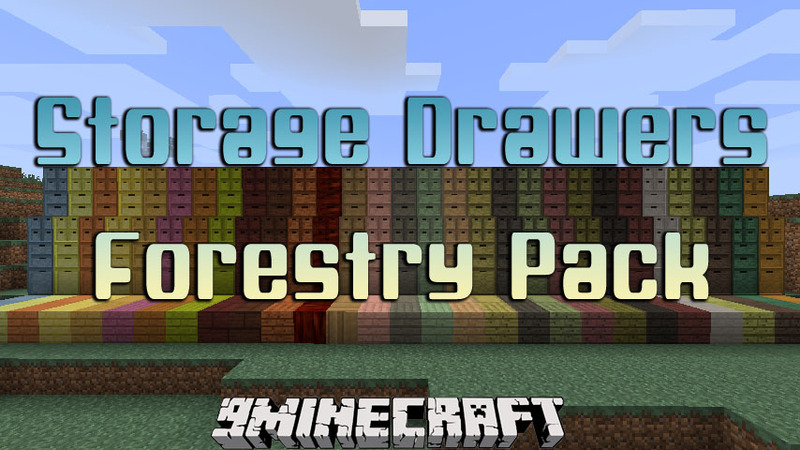 Storage Drawers Forestry Pack Mod 1.7.10 is an addon pack for the Storage Drawers mod. It adds a new set of wooden drawer styles and recipes using the plank blocks available in the Forestry mod. 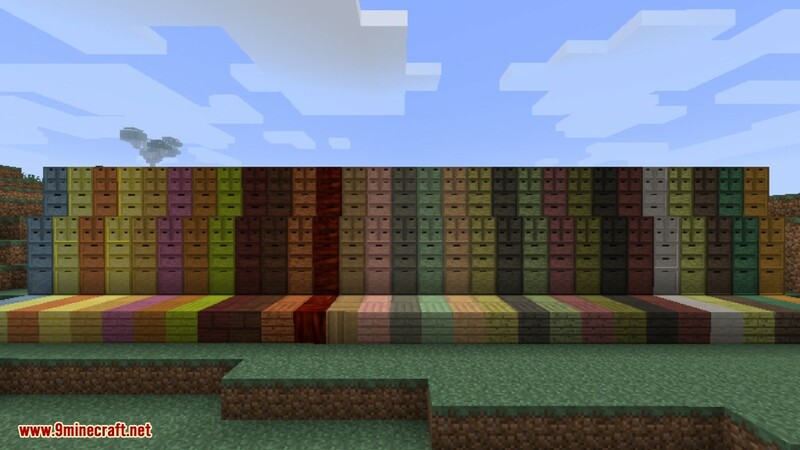 Make sure you have already installed Minecraft Forge, Forestry Mod and Storage Drawers Mod.